If you’re shopping for an outstanding car, you may find yourself comparing top models like the 2017 Mazda6 vs. the 2017 Ford Fusion over the course of your search. If you are struggling to make your decision, then Biggers Mazda is here to help. We’ve conducted a comparison between both of these cars to reveal which one will offer the pricing, performance, and features that the modern consumer wants. Take a look and see which vehicle is right for you! The 2017 Mazda6 has a starting price of $21,945 MSRP*, while the Ford Fusion is more expensive with a starting cost of $22,120 MSRP. Even when you compare top trims, the Mazda6 is still the more cost-effective choice. 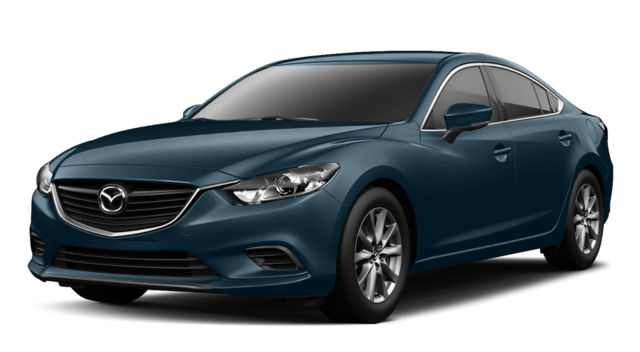 The price point for the Mazda6 Grand Touring model starts at $30,695* for, while pricing for the Ford Fusion Platinum trim starts at $36,740 MSRP. When it comes to EPA-estimated fuel economy, the Mazda6 delivers between 24 and 27 mpg in the city and between 34 and 35 mpg on the highway. 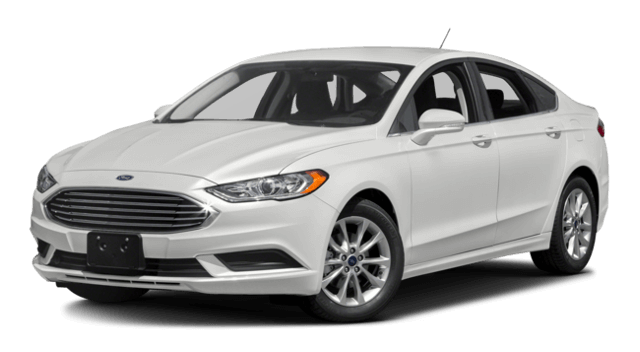 In comparison, the Ford Fusion offers only between 17 and 21 city mpg and between 26 and 31 highway mpg. This means that not only does the Mazda6 offer a lower cost, but you’ll also get more mileage out of every drop of gas for major savings over time. The Mazda6 offers various features that are not available onboard the Ford Fusion. For example, the Mazda6 provides standard whiplash-reducing headrests, which the Fusion models do not have. The Mazda6 also has an optional regenerative braking system, a heads-up display, available cornering headlights, and available heated rear seats. None of these are available for the Fusion trims. Come see the winning 2017 Mazda6 at Biggers Mazda. With a lower starting price point, greater fuel efficiency, and standout features, the Mazda6 is the midsize sedan to choose over the 2017 Ford Fusion. We can match you with the perfect model that fits your lifestyle and interests best. To schedule your test drive with us, contact us online today. We look forward to showing you the fine models Mazda has to offer! *Excludes taxes, title, license fees and $835 destination ($880 Alaska). Actual dealer price will vary. See dealer for complete details.